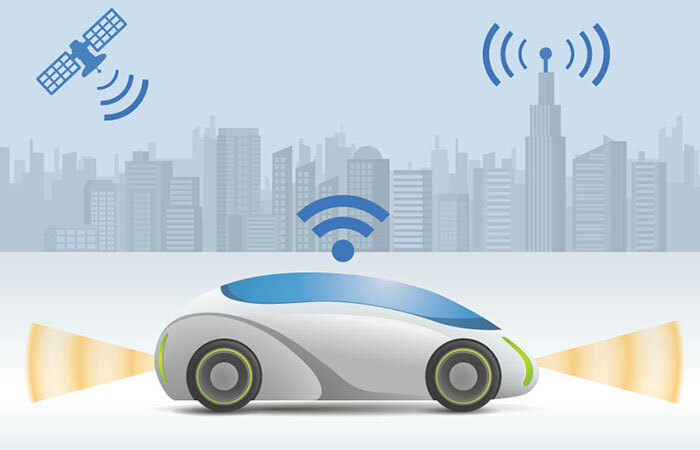 Connected technologies and always-on data flows are helping make today’s cities and communities more livable, productive, and equitable. At the same time, these technologies raise concerns about individual privacy, autonomy, freedom of choice, and institutional discrimination. How do we leverage the benefits of a data-rich society while giving members of our community the confidence of knowing their privacy is protected? How can we reduce traffic, fill potholes faster, and deliver services more efficiently in an equitable, privacy-conscious way? 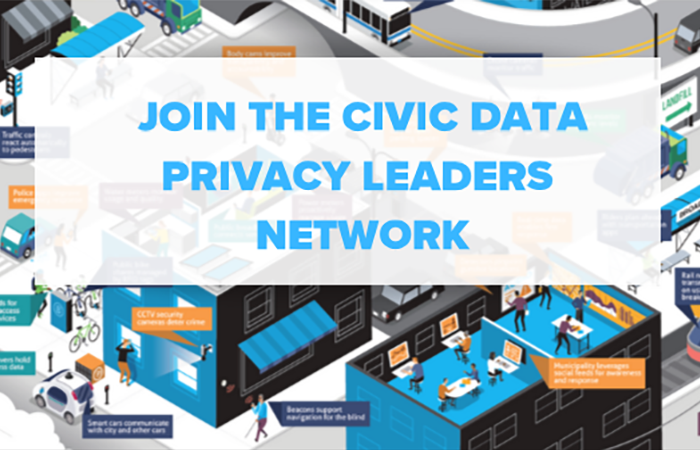 The Future of Privacy Forum, in partnership with the MetroLab Network and with the support of the National Science Foundation, is announcing the Civic Data Privacy Leaders Network, a collaborative that will provide an active, authoritative resource for municipal leaders to navigate emerging privacy issues, share practical guidance, and promote fair and transparent data practices. Government officials from Seattle, Portland, Washington, D.C., and Oakland have already joined this new network, along with other representatives from cities from across the country. Hosting workshops in conjunction with MetroLab Network, the South Big Data Hub, and others in order to share best practices and identify areas for further research and collaboration. These efforts will equip local officials with the tools they need to collect and use civic data responsibly, engage with the public about data and technology, and unleash the power of data to improve our communities. This collaborative will have representation from a diverse set of stakeholders in U.S. smart cities and communities.